Product prices and availability are accurate as of 2019-04-18 13:33:39 UTC and are subject to change. Any price and availability information displayed on http://www.amazon.com/ at the time of purchase will apply to the purchase of this product. Author Bookstand is proud to offer Us by Bookstand Publishing. Bookstand Publishing offers books by the best indie authors throughout North America and the world. Bookstand Publishing is dedicated to offering original content to a broad audience and promoting great authors, literacy, and freedom of expression. 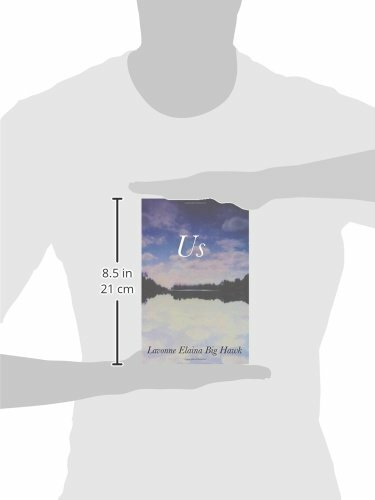 Us has generated a lot of interest and excitement and we think it would be an excellent addition to your library. 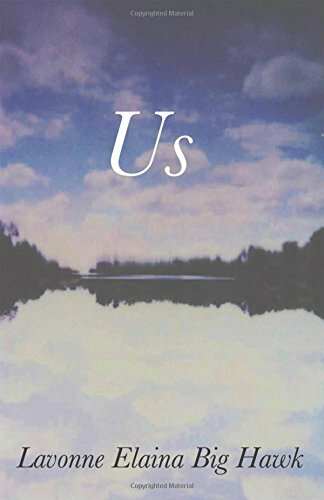 This poetry book is a compilation of heartfelt outlooks, serenity, and humor. 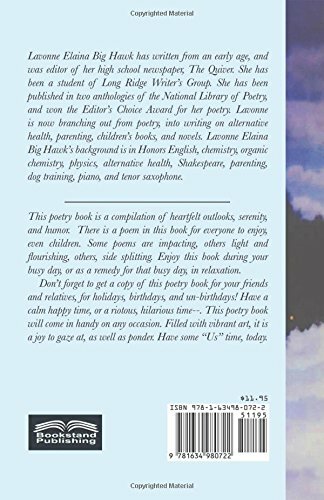 There is a poem in this book for everyone to enjoy, even children. Some poems are impacting, others light and flourishing, others, side splitting. Enjoy this book during your busy day, or as a remedy for that busy day, in relaxation. Don't forget to get a copy of this poetry book for your friends and relatives, for holidays, birthdays, and un-birthdays! Have a calm happy time, or a riotous, hilarious time--. This poetry book will come in handy on any occasion. Filled with vibrant art, it is a joy to gaze at, as well as ponder. Have some "Us" time, today.